After a chance encounter with an obscure Middle Eastern red, journalist Kevin Begos embarks on a ten-year journey to seek the origins of wine. 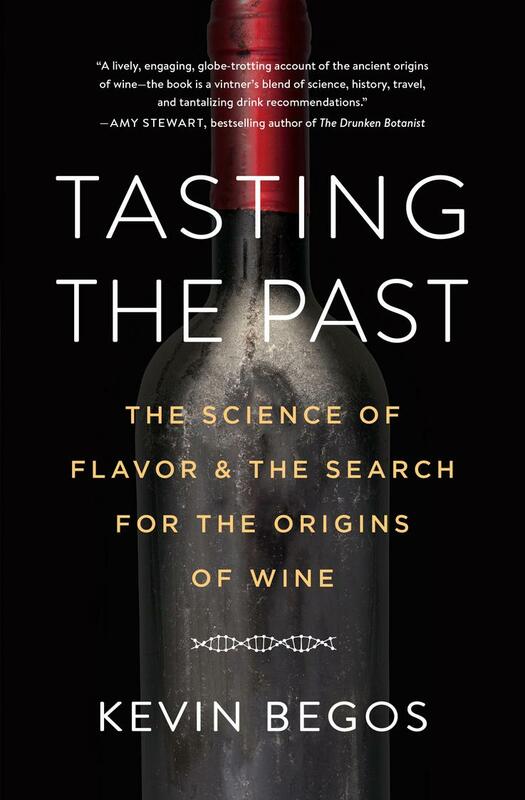 What he unearths is a whole world of forgotten grapes, each with distinctive tastes and aromas, as well as the archaeologists, geneticists, chemists—even a paleobotanist—who are deciphering wine down to molecules of flavor. We meet a young scientist who sets out to decode the DNA of every single wine grape in the world; a researcher who seeks to discover the wines that Caesar and Cleopatra drank; and an academic who has spent decades analyzing wine remains to pinpoint ancient vineyards. Science illuminates wine in ways no critic can, and it has demolished some of the most sacred dogmas of the industry: for example, well-known French grapes aren’t especially noble. We travel with Begos along the original wine routes—starting in the Caucasus Mountains, where wine grapes were first domesticated eight thousand years ago; then down to Israel and across the Mediterranean to Greece, Italy, and France; and finally to America where vintners are just now beginning to make distinctive wines from a new generation of local grapes. Imagine the wine grape version of heirloom vegetables or craft beer, or better yet, taste it: Begos offers readers drinking suggestions that go far beyond the endless bottles of Chardonnay and Merlot found in most stores and restaurants. In this viticultural detective story wine geeks and history lovers alike will discover new tastes and flavors to savor. Kevin Begos is a former MIT Knight Science Journalism Fellow whose stories and research have appeared in major newspapers and other publications, including Scientific American, Harper’s, Salon, the Christian Science Monitor, USA Today, and the New York Times. 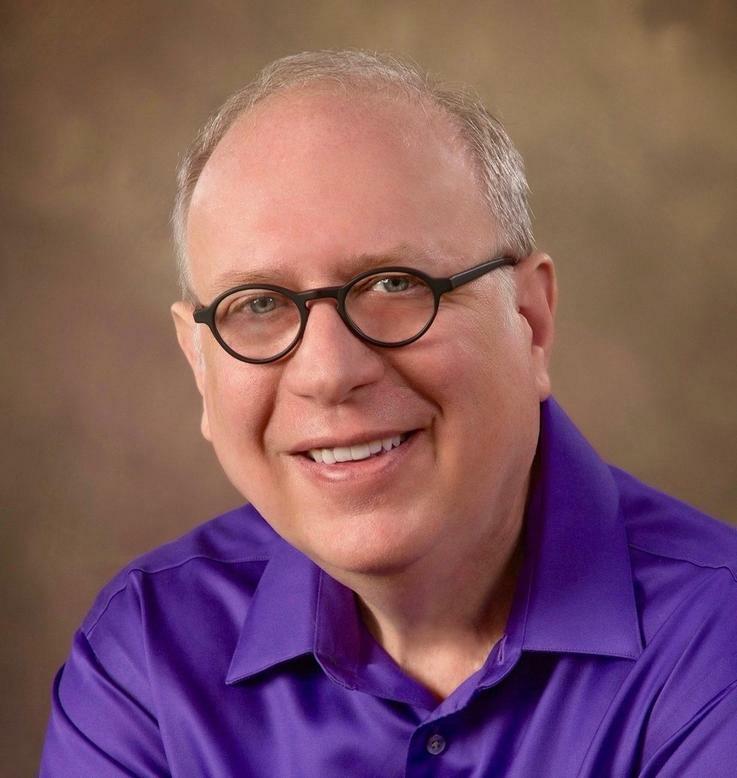 He reviews books for the Associated Press and is a former AP correspondent.